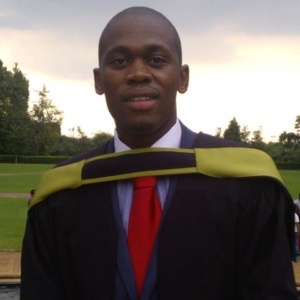 A regular blood donor, Reabetswe Khumbane was about to donate blood on the University of the Witwatersrand campus when he spotted a young woman at a nearby stand recruiting for The South African Bone Marrow Registry. ‘I’m a very curious person, so I approached her and asked what it was all about,’ recalls Reabetswe, now a post-graduate student of economics. ‘When she told me, instantly I was hooked!’ He registered as a donor, and within a couple of months had received a phone call from the SABMR, asking if he was indeed willing to donate bone marrow stem cells. 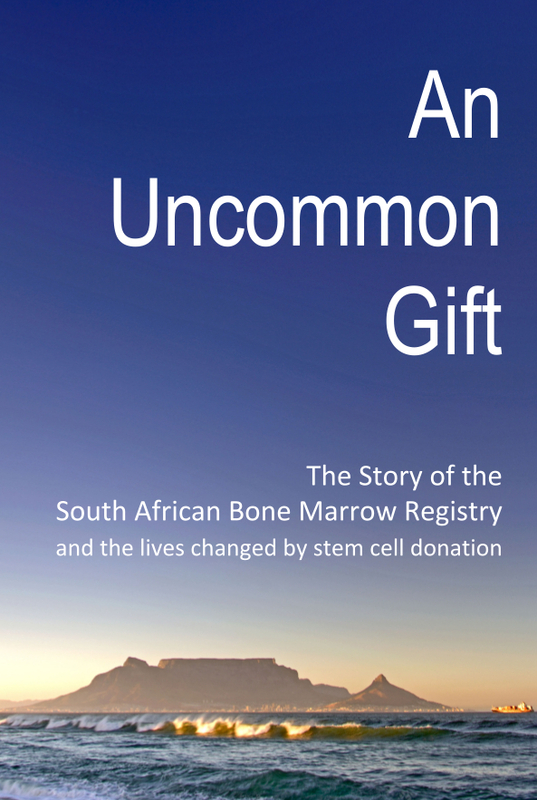 A young child needed a bone marrow transplant, and Reabetswe was a possible match. He agreed, and after blood tests showed he was a perfect match, his procedure was scheduled at Netcare Garden City Clinic. To those interested in becoming donors he says, ‘there’s absolutely nothing to be afraid of.’ After the donation Reabetswe felt slight fatigue and, as advised by his doctor, refrained from sport for seven days to rest his body. ‘For a week I didn’t run or go to gym, but after that everything went back to normal very quickly,’ he says.